The announcement of Sucker Punch’s Ghost of Tsushima hit during Paris Games Week 2017. Since then, news has trickled out about it piecemeal. Inarguably, the most vague aspect concerning the title concerns its potential release date. 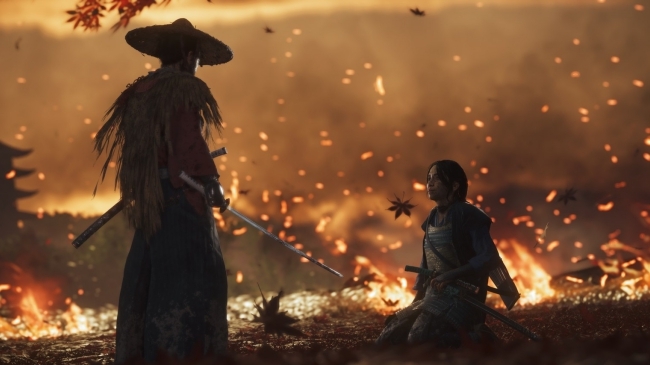 If a recent job listing for the studio is anything to go by, it appears Ghost of Tsushima’s launch may be further off than fans are hoping. This seems a big position to fill for a game that’s supposedly been in production for a while. 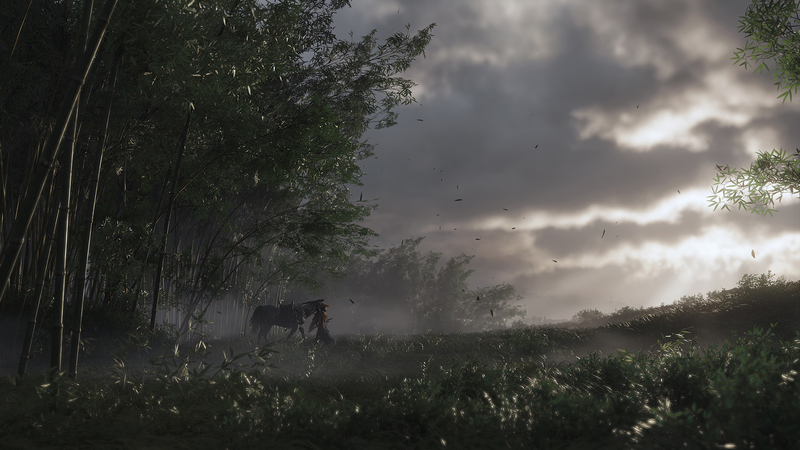 However, that this may serve as a sign of Ghost of Tsushima’s still being in early development is mere conjecture. Without a statement from Sucker Punch, there’s no way of knowing how the Narrative Writer will function within the already established team of creatives. Perhaps this role will consist of someone who primarily focuses their efforts on side missions? It’s also possible a new Narrative Writer is being hired to replace someone who recently departed the studio. Again, all of the above is only conjecture, which should be taken lightly until either Sucker Punch or Sony officially weigh in.